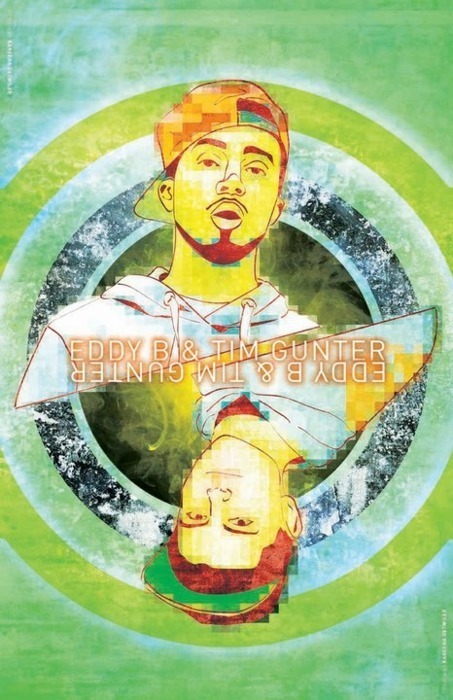 Eddy B & Tim Gunter have dropped a new track with Young Prince. Do you know how happy this makes me? Something tells me I might have had something to do with this little collaboration. After hosting a poll where people were asked to vote if they’d rather see Eddy B & Tim Gunter or Young Prince as the first opening act for the latest Sunset in the Rearview concert, we surprised guests by bringing both onto the stage. Now, almost a month later, we’re seeing a song out of these three guys. And I might say, this is the best I’ve heard from Eddy B & Tim Gunter yet. They really just took it to a new level. Great back and forth on the verses from Eddy B and Young Prince.